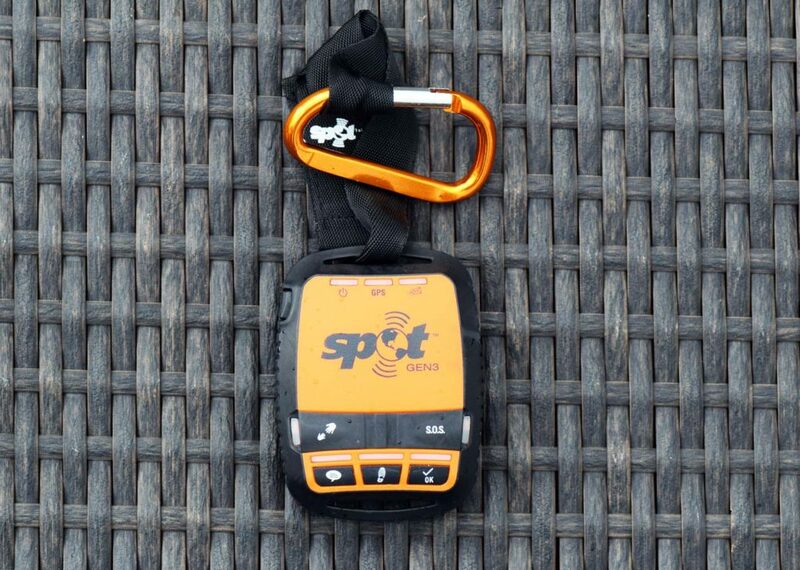 The SPOT Gen 3 is one of those devices that many hikers have heard of but may not have seen, at least in the flesh; but what exactly is it? 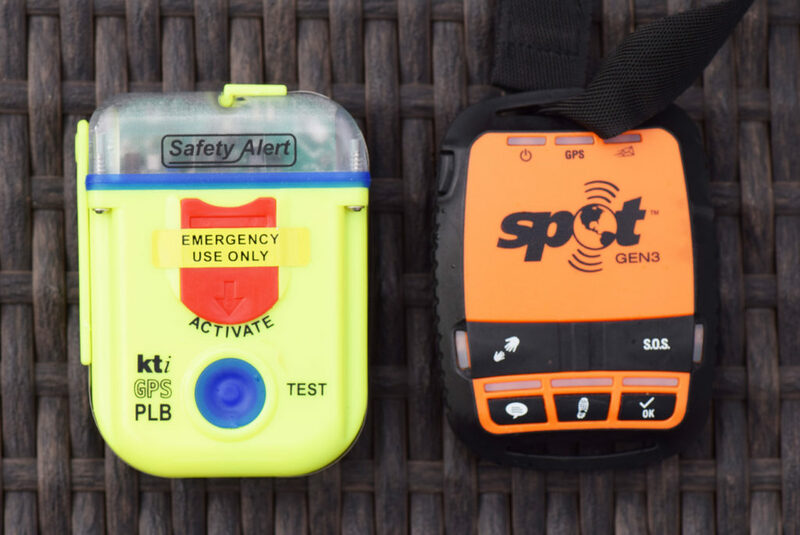 At its simplest, the SPOT Gen 3 is an emergency device and can be considered to be a Personal Locator Beacon (PLB). 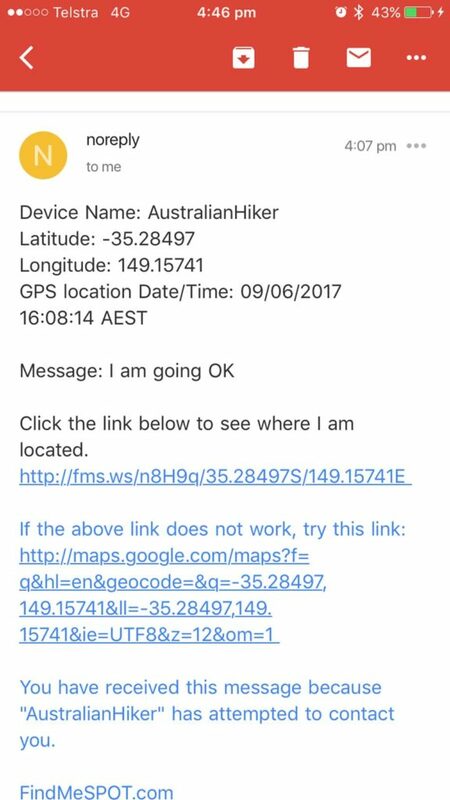 However, if that is all you plan on using this device for then you are better off with the KTI Safety Alert SAG2 PLB or similar device. As mentioned, the reason I carry this unit is for peace of mind for family. 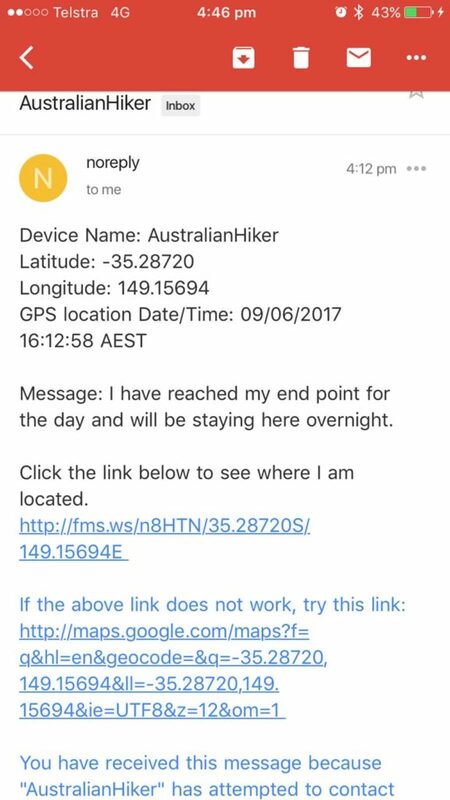 When I’m using the SPOT Gen 3, Gill is much more understanding when I’m doing crazy stuff like hike 54 km in a single day in a snake infested wilderness area where I won’t see anyone else on the entire trip. 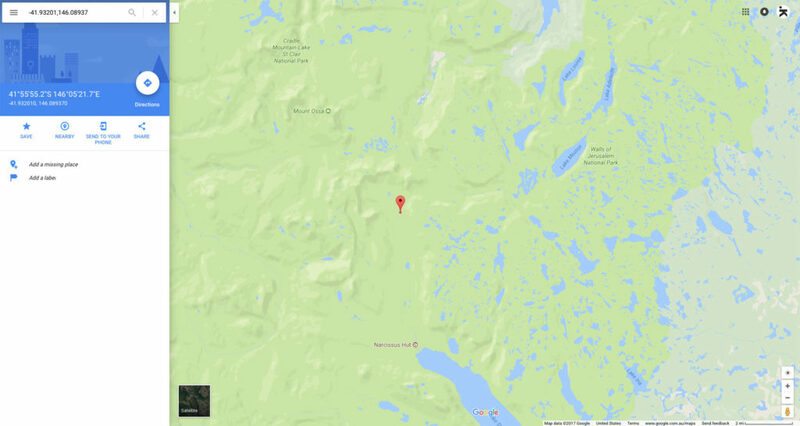 As it turned out, on that particular hike I encountered bad lightening, thunder and heavy rain all combined with the dense forest and my signal dropped out. I wasn’t aware of this but due to the severity of the storm, Gill started to worry. The signal did come back about 20 minutes later. 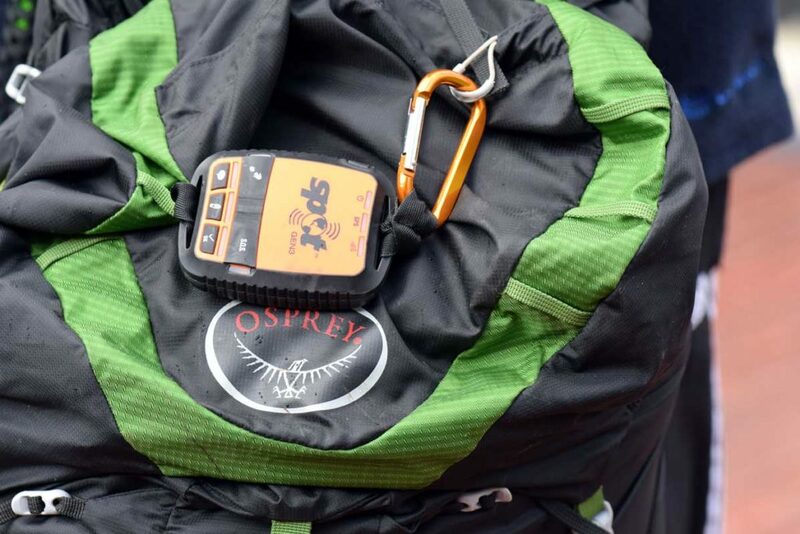 The SPOT uses the Globalstar Satellite System which is not as bulletproof as the well known GPS. For this reason SPOT recommends that you sit your unit on your body. My GPS sits in my pants pocket and I have never had a situation where the signal has dropped out even in bad weather. Physically the unit is lightweight and robust, and is smaller than most of the PLBs available on the Australian market. Its pretty simple to use with the set up process being done through the online dashboard. So is the SPOT Gen 3 worth considering? If you use the SPOT Gen 3 solely as a PLB then it is an expensive option. Have a look at the costs outlined below and you’ll soon see that the minimum cost after the first year is $296 AUD per year (costs on the websites are advertised in US dollars so don’t forget to do the conversion). Now if you are hiking regularly and using this unit regularly then spreading the cost over 12 months means you are up for around $25 AUD per month which is a relatively cheap way of providing peace of mind to your family. 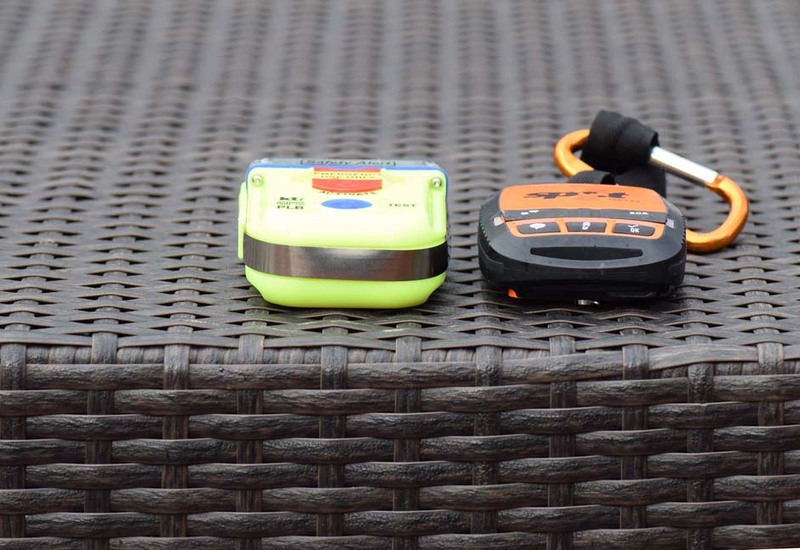 However, if you are only hiking for one month a year, then look at the new Garmin Inreach units that also have GPS capability as well as two way messaging because that MAY be a cheaper option for you. Please ensure you do the maths on this to see which option is going to be the best one for you. The answer really depends on your own personal situation. When I purchased my SPOT Gen 3 it was the obvious choice for me. A messaging system to provide peace of mind to your family, you aren’t really fussed about a GPS, and have limited funds; then buy the SPOT Gen 3.